As the warm weather months are filled with family outings, vacations, and cookouts, the Scott County Health Department would like to remind everyone to follow some simple but important food safety practices to avoid illness. 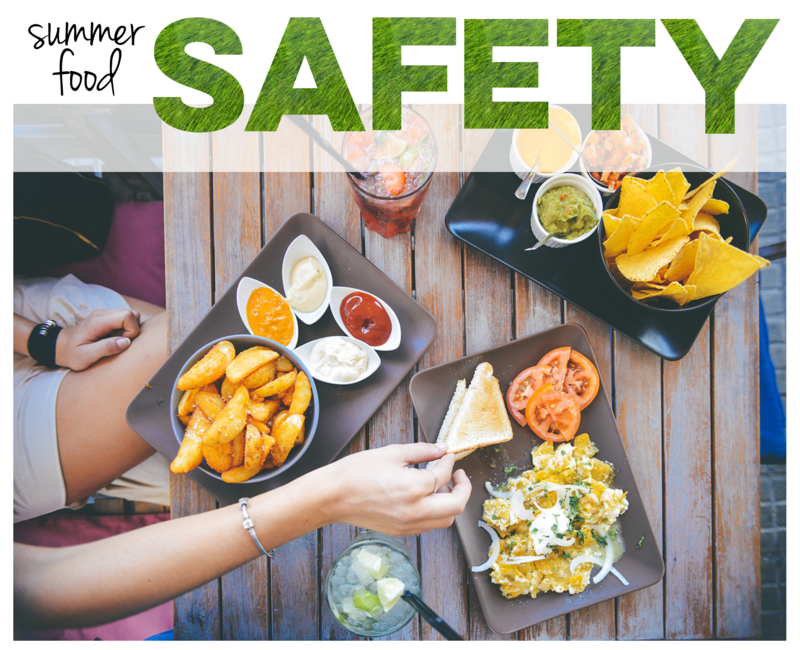 To protect yourself, your family, and friends from foodborne illness, safe food handling when eating outdoors is key. “Bacteria can begin to grow quickly in the warm weather, so it’s important to prepare, transport, and serve food safely,” says Eric Bradley, Environmental Health Coordinator at the Scott County Health Department. The Scott County Health Department and its staff wish you a fun summer spent in the outdoors! For more information, visit the Health Department’s website at www.scottcountyiowa.com/health. Other tips for safely handling food that is prepared and/or eaten outdoors can be found at: https://www.fda.gov/downloads/Food/FoodborneIllnessContaminants/UCM239489.pdf.